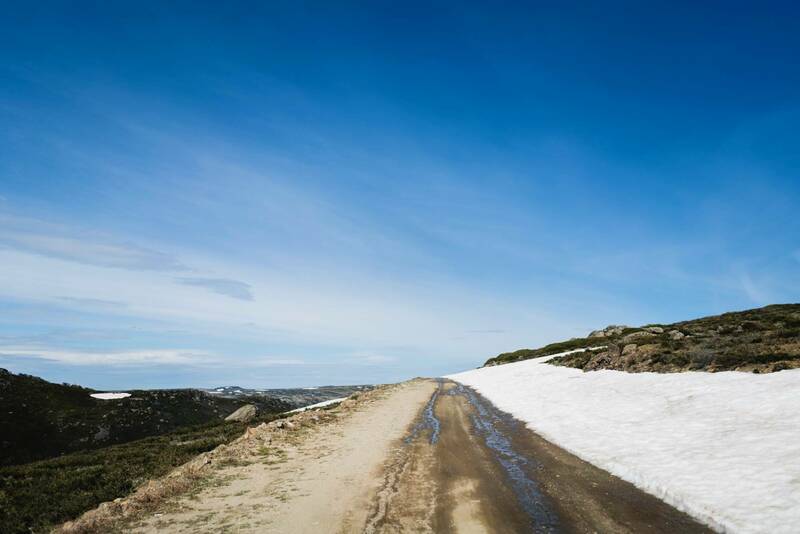 In November, you're still likely to hit snow. 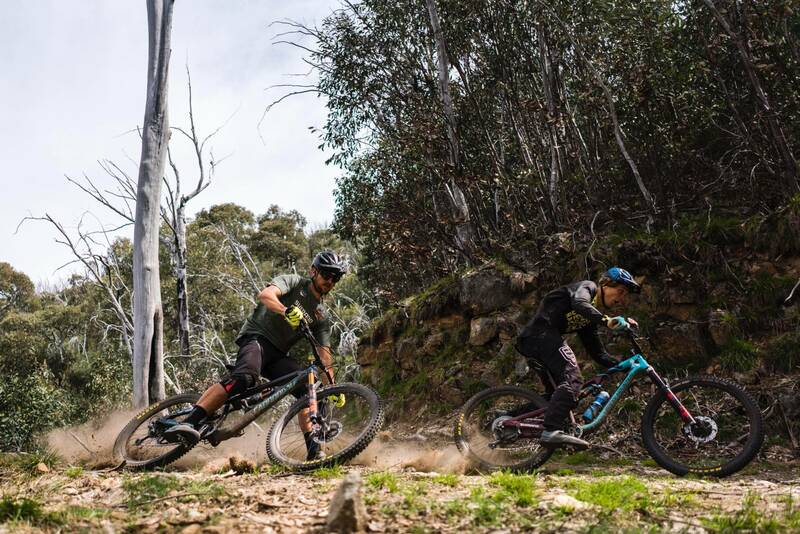 It's not all straight downhill, but you do descend through a broad range of terrain. 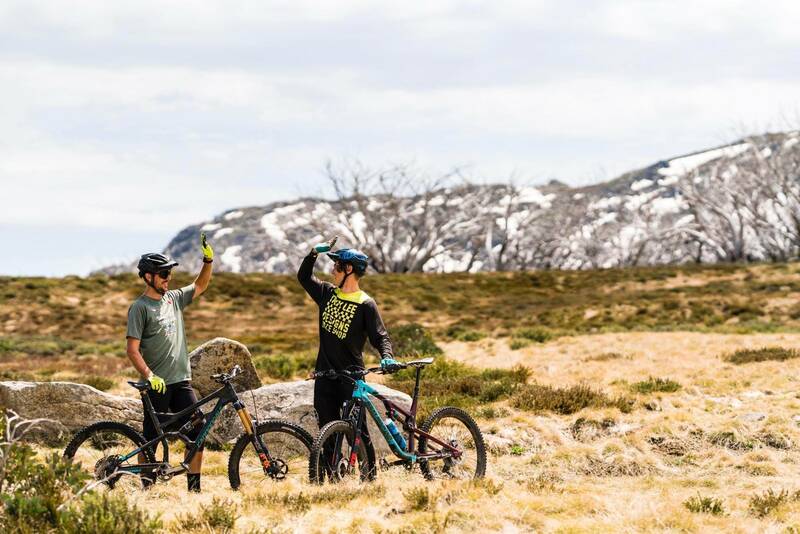 Chris Panozzo and Ben McIlroy find the route from the top of Falls Creek back to Mt Beauty. 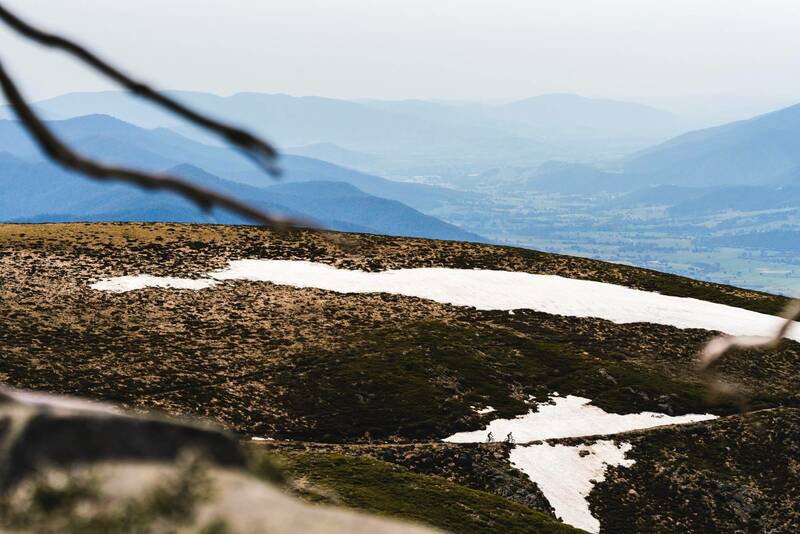 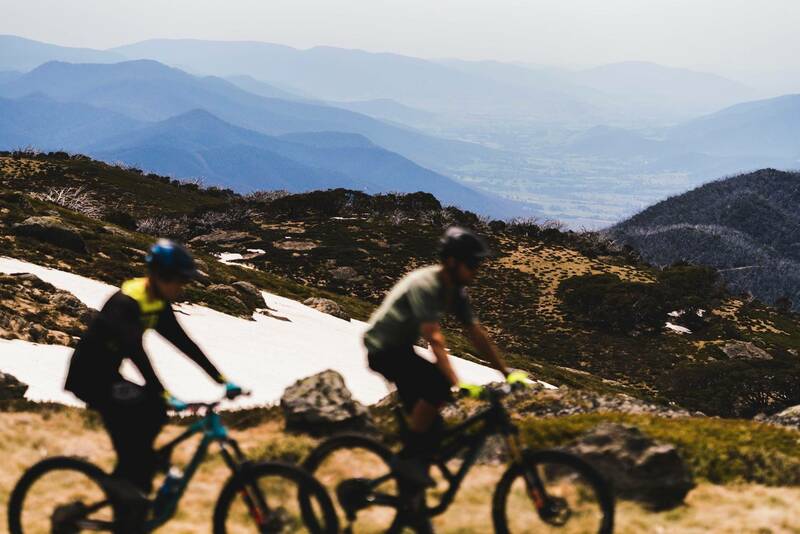 As the snows melt from the Victorian High Country, a swarm of mountain bikers tends to gravitate towards the trails that often lie locked away from late April. 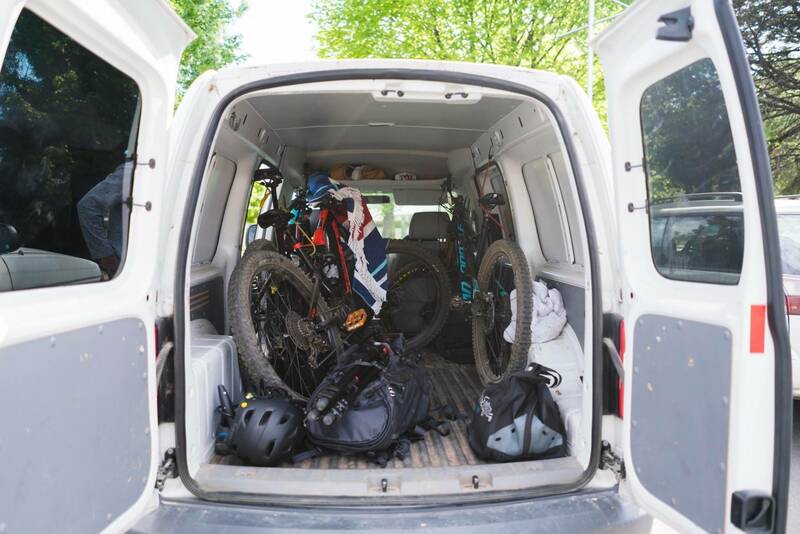 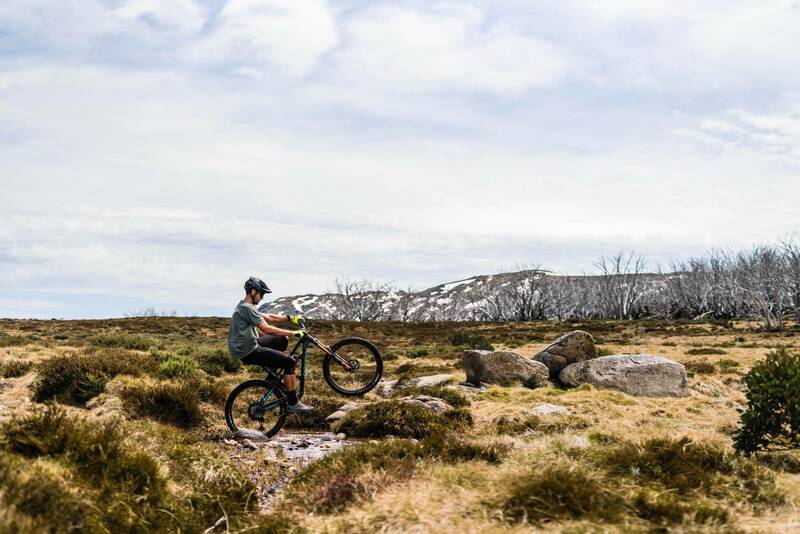 Here at AMB, we think Falls Creek is one of the best destinations for alpine mountain biking in Australia, thanks to the diversity of riding and the expansive area you can access. 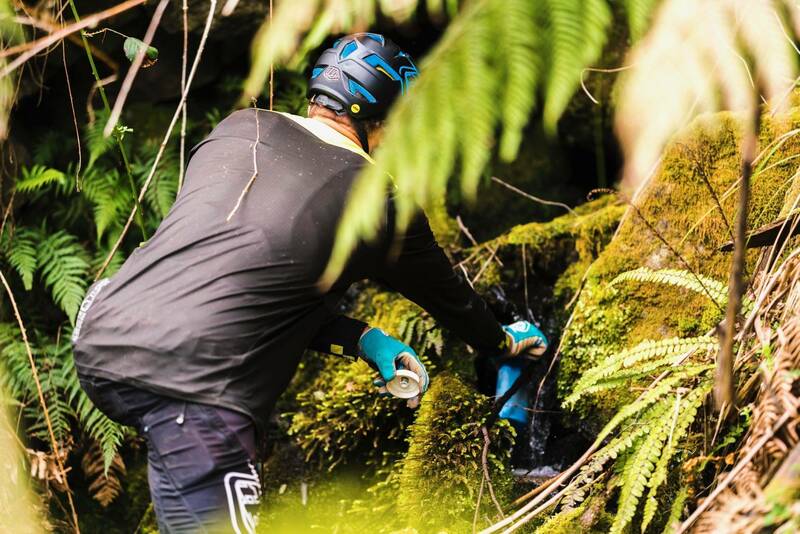 With a 40km network of trails, including the 10km descent into Flowtown, we love the newer trails. 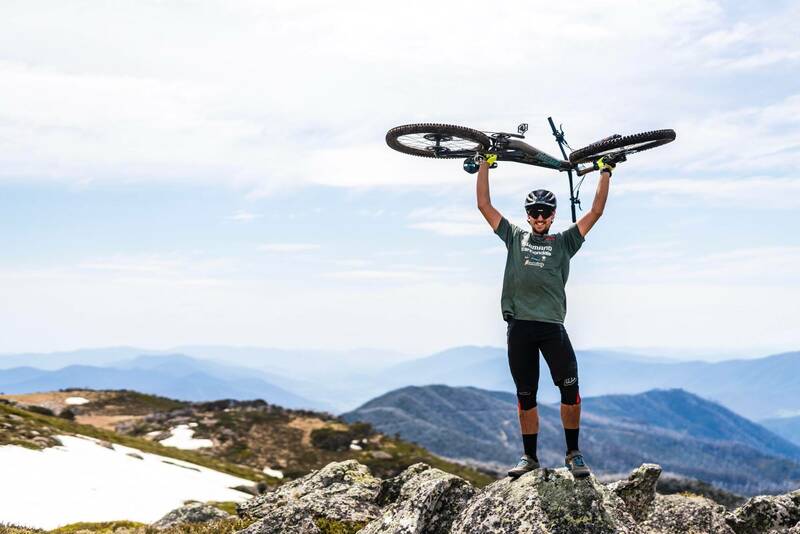 But whenever we visited, Mt Beauty local Chris Panozzo would always tell us about the route from Falls to Mt Beauty, taking in the resort trails and then into the older service roads and trails down the mountain and through the small valleys. 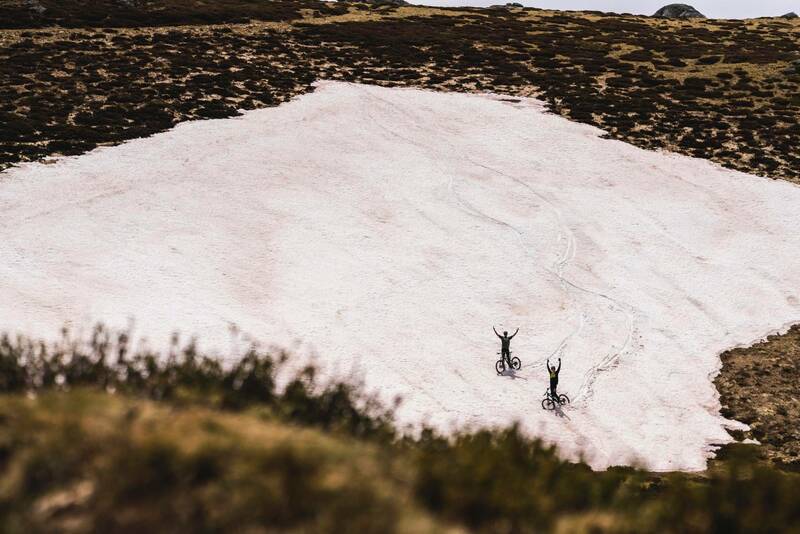 And that's the ride he took Ben Mcllroy and photographer Dominic Hook on earlier this month. 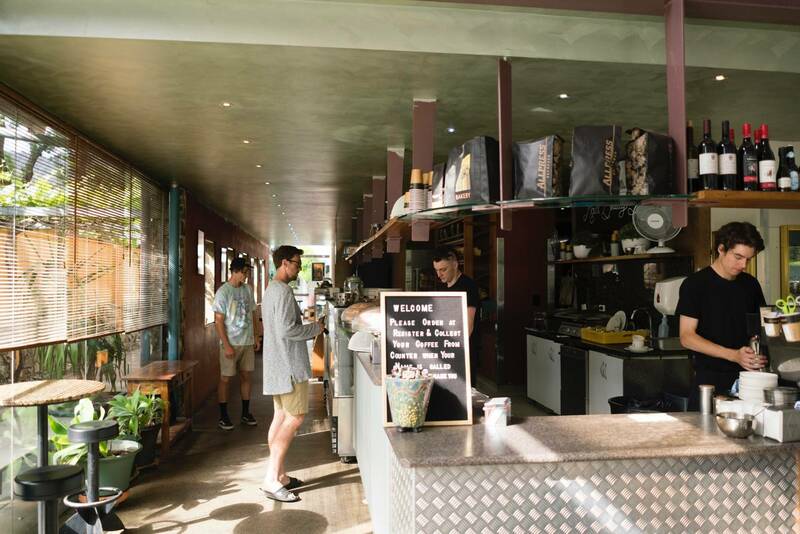 Here's a quick look, but check out the full feature in our next issue. 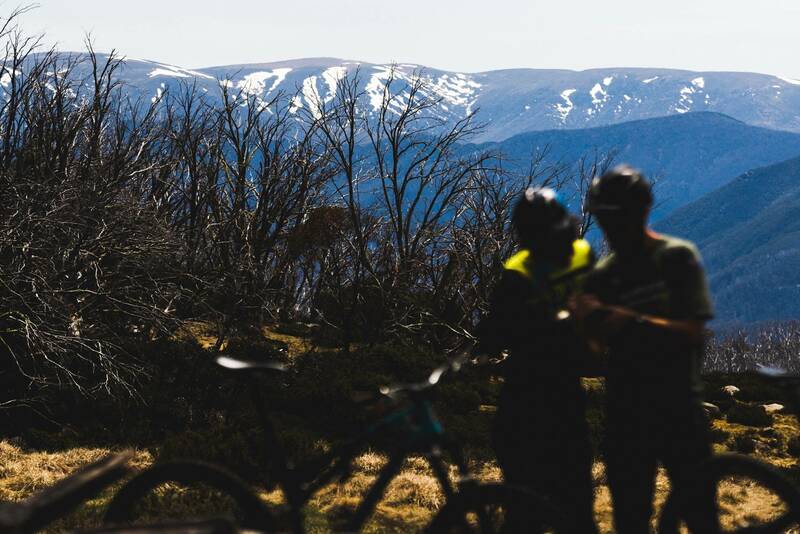 Backcountry MTB: Falls Creek to Mt Beauty from AMBmagazine on Vimeo.